Comments: The deep shade of the pink on the outside of the flower is contrasted with white on the insides of the petals. 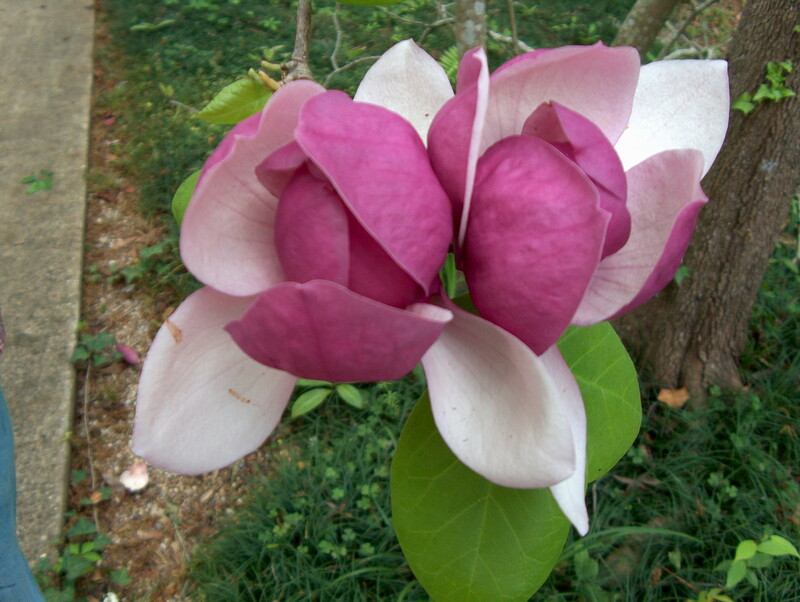 Later flowering than other oriental magnolias. Used as a specimen plant and in groups.